BILLINGS, Mont. 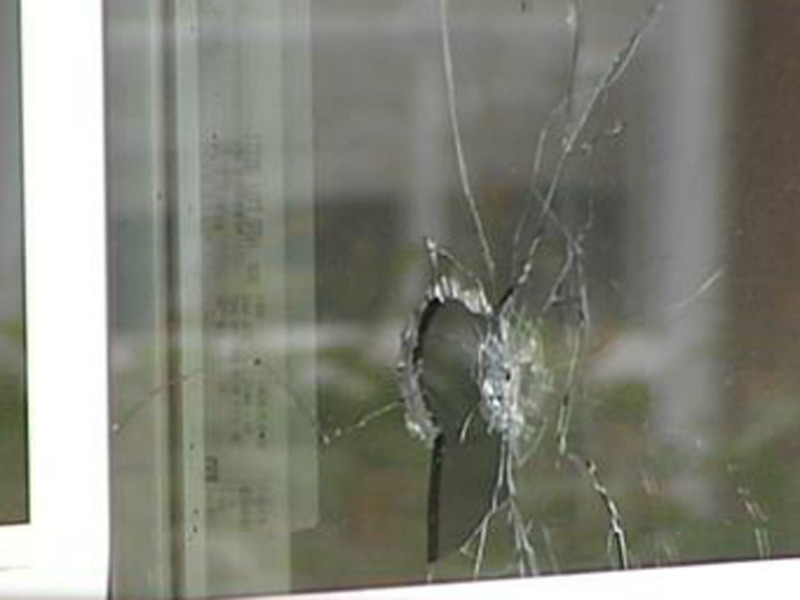 -- A Montana boy who woke up frightened by two faces looking through his window fired a shot from the gun he kept in his bedroom, not realizing the teenagers on the other side of the glass were his friends. The shot struck a 15-year-old boy in the head early Sunday, and he died at a hospital a short time later, Billings police officers said Monday. Police identified the victim as Mackeon Schulte, reports CBS Billings affiliate KTVQ-TV. Schulte was a sophomore at Billings Senior High School, which was rocked by the shooting. "This is a huge tragedy for Senior High and the district," Superintendent Terry Bouck told the Billings Gazette. "We're just doing the best we can to make sure everyone is OK throughout this situation." Schulte and another boy were spending the night together and showed up at their friend's house at about 2:30 a.m. Sunday, according to a statement by Billings Police Chief Rich St. John released Monday. The two knocked on their friend's window and threw pebbles in an attempt to wake him, St. John said. "When their friend awoke, he was startled by the noise and saw faces outside the window," St. John's statement said. "He didn't know who they were and was scared." The boy grabbed a gun that was in the bedroom and fired through the window, striking Schulte in the head, the statement said. The second boy outside the window was not hurt. Police were withholding the names and ages of the shooter and the uninjured friend because they are juveniles and no arrests have been made. Police said the 17-year-old boy was questioned but later released, KTVQ-TV. Authorities are meeting with prosecutors to determine how to proceed and whether to rule the death a homicide. Schulte's family will meet with authorities before a decision is made on whether to file charges, the Gazette reported. "We have to investigate at this point for what it is but it's a tragedy all around," police Capt. John Bedford said.